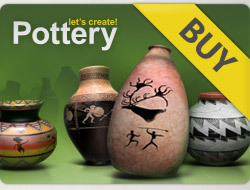 73 X 5***** for all your new awesome pots - dear ROBERT !!!! Wish you a very happy weekend with your loved ones !!!! You're welcome and thank you too! Robert 5⭐️x6 newest beautiful creations.